(RLNE94892) 5 Apartments in House. Coin Laundry & Limited Parking Available Nearby on S. Division. Parking is an additional $50/month. 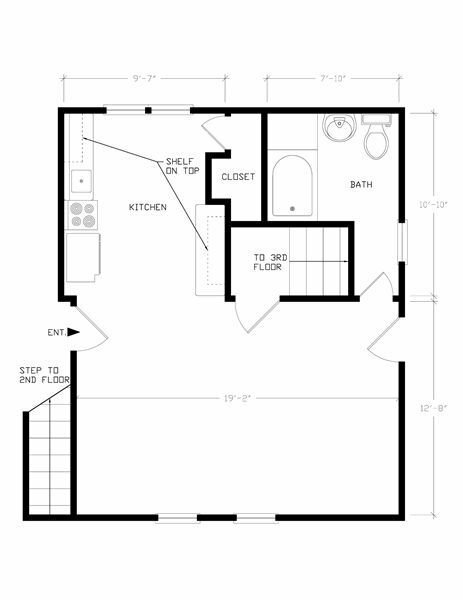 Lease term is 8/30/19 - 8/21/20. Starting 11/9, Showings will be scheduled Monday - Friday 10am-3pm; 24 hour notice required. 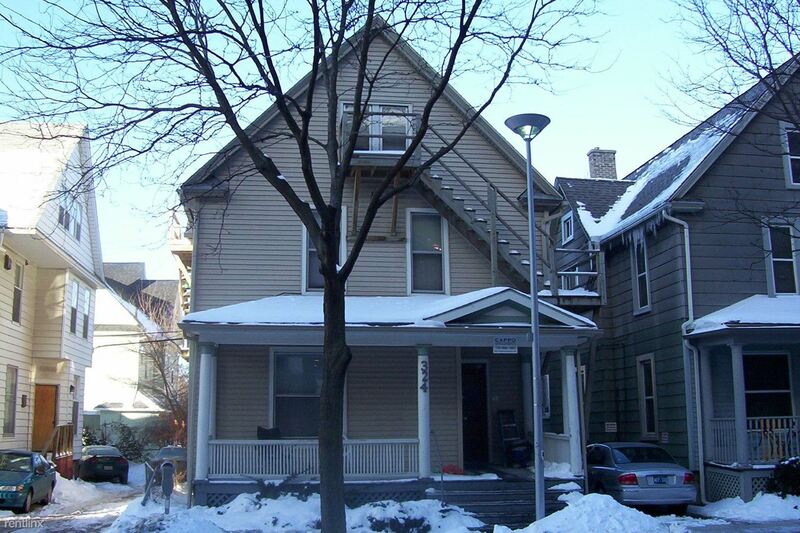 This rental is a Ann Arbor apartment located at 324 Thompson St. The property features 4 unit types ranging from studio/1 bathroom to 3 bedrooms/1 bathroom with rent ranging from $795 - 2145; the market average ranges from $986 to $1,220 for studio and 3 bedroom apartments, respectively.